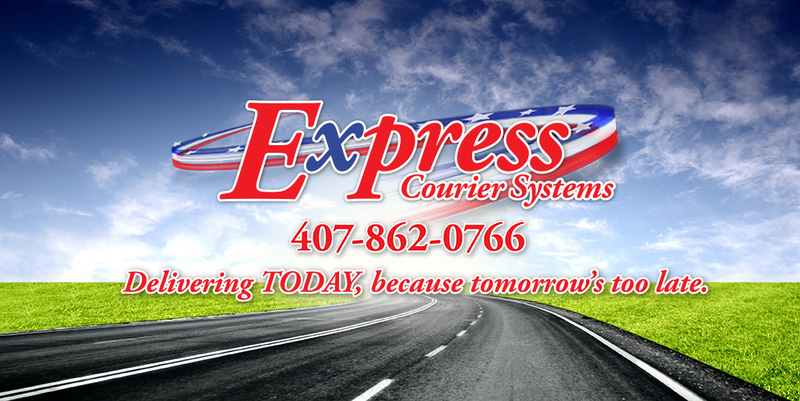 Customers agrees that all amounts due for services provided by Express Courier Systems, Inc, (collectively the "company") are payable at Express Courier Systems, Inc.
Customers agrees that all amounts due are not payable in installments, but are payable Net 30 days from date of invoice. Company reserves the right to demand payment of all outstanding and past due freight charges as a precondition for releasing any shipment(s) at destination. This right includes the right to demand payment upon delivery of any shipment(s) at anytime. If any amount due is not paid within said period a delinquency charge of 1.5 % per month of the event of the delinquent balance shall be added to the sum due. In the event of Account becomes delinquent and is turned over for collection, Customers agrees to pay all costs of collection including reasonable attorney fees and courts costs. Customers agrees to notify the Company by certified mail of any changes in ownership of customer and further agrees to be liable for all losses incurred as a result of failure to comply with said notifications. Customer authorizes the company and/or its Credit Agency(s) to investigate all credit history. Bank references and any other information required to process this application and as it deems necessary in the future. Use of this site constitutes agreement and adherence to our terms and conditions.